The finale is in sight! 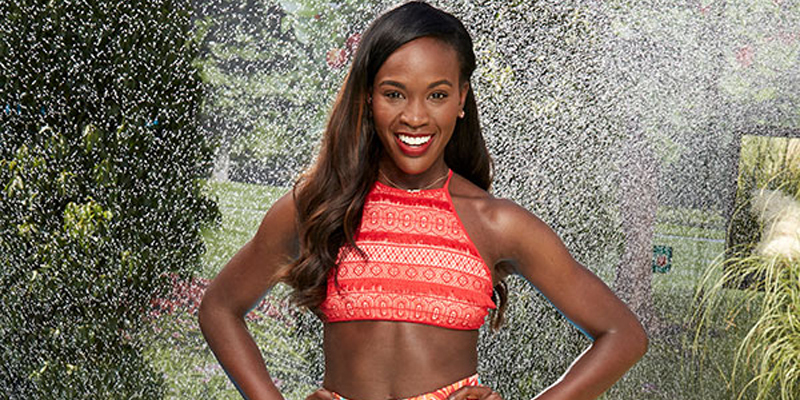 On Wednesday, September 20 we will finally have our winner of Big Brother 19. Looking back at the season, we pick the best of the best and the worst of the worst in our annual Big Brother awards. Enjoy! : Named after The Invisible Woman of the Fantastic Four and awarded to the female Houseguest who had the least impact on the series. At least Megan will be remembered for causing a ruckus and then leaving the game. 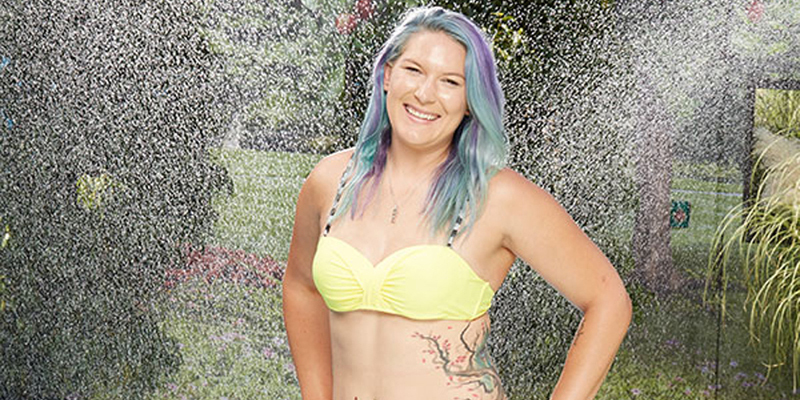 Besides being a pawn, Jillian had no impact on the game or the show in any way. : Named after H.G. Wells’ Invisible Man and awarded to the male HouseGuest who had the least impact on the series. While it may be true that Cameron was voted out first, at least he was part of the Battle Back twist. Ramses was barely there. : Awarded to the best schemer. There was nobody even close this season. 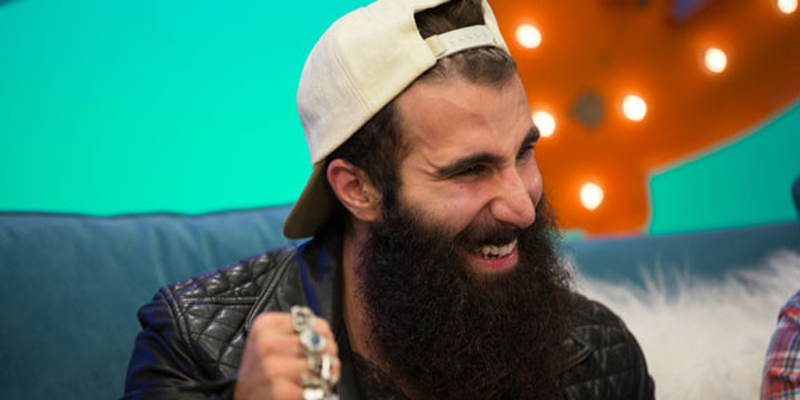 Paul dominated the entire the series leading one Houseguest after another to their demise while controlling the strategic and even the social games of the other players, authorizing who they could spend time with and who they could not. 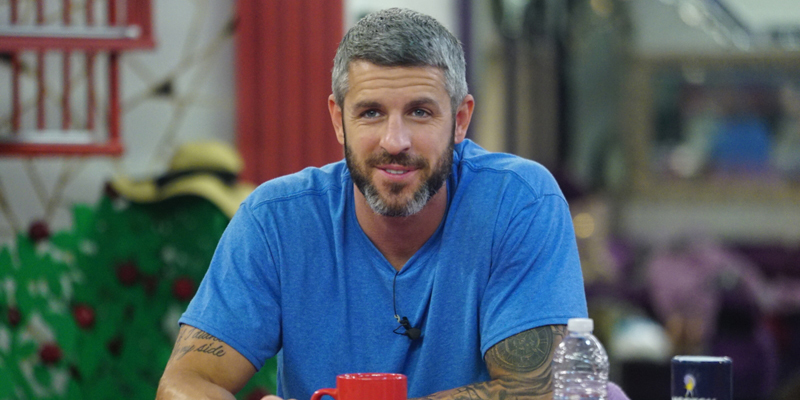 Although some of his tactics, such as using intimidation and bullying, were questionable it cannot be denied that Paul was the puppet master this season. : Presented to the player who had the most dramatic breakdown. In this case it just wasn’t one breakdown but his constant crumpling during the season. For those who didn’t watch the live feeds, here is Josh’s pattern of behaviour. 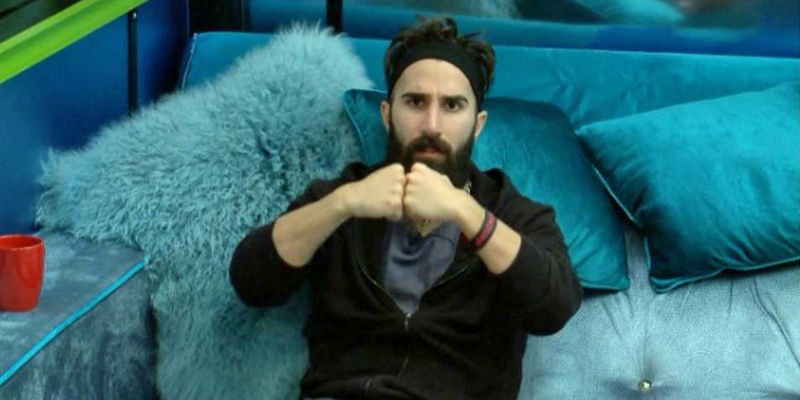 Josh would agree to target another Houseguest, berate them using intimidation. Once the argument was over, he would then slink off to a separate room and start crying. One has to wonder why someone would consciously choose to attack someone and then sob about their response right afterwards? Strange that. : In recognition of the worst twist this season. Winner: Tree of Temptation . With Paul’s influence over everyone else’s strategy, it became nothing more than a nice decoration. : Awarded to the best fight or argument of the season. Whether it was Megan, Mark, Jessica or Cody, Josh’s gift of getting under people’s skin and antagonizing them to no end was clearly evident. : Presented to the worst dressed HouseGuest. By his wardrobe it is apparent that Matthew has no idea that variety truly is the spice of life or there are other colours besides orange and blue. : Awarded to the most overused phrase of the season. Winners: “Pivot”, “Meatball” While pivoting is this year’s hackneyed definition for changing strategies, Josh’s using Italian references as insults made as much sense as opening a tanning salon at a nudist camp. It seems that logic and Josh are doomed to forever remain complete and utter strangers. While the other couples seemed awkward or forced at times, Jessica and Cody seemed to have an instant bond that only grew stronger during the season. While she boasted all sorts of leisure wear inside the house, Jessica’s eviction day wardrobes were stunning. Kevin was always the dapper dad sporting very slick suits on eviction nights. 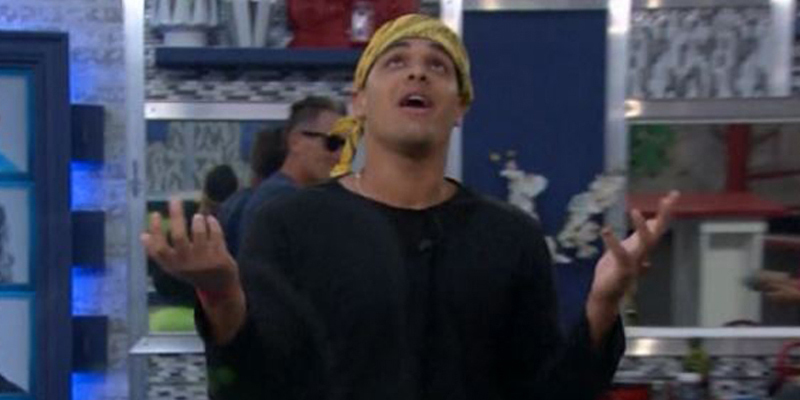 What a total and unmitigated mess Cody’s HoH was. 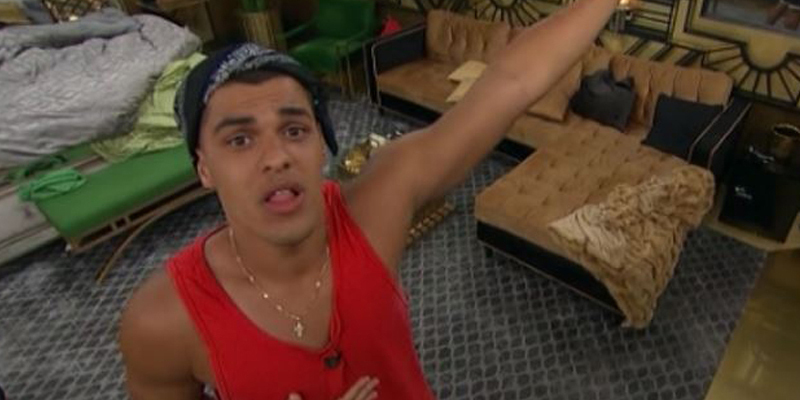 Not only was he forced to change up his nominations because Megan left but he nominated Christmas because Paul had the Pendant of Protection. Ugh. How could it not be the worst showmance when the only relationship that existed was in Josh’s mind? : Awarded to the worst player of the season. With so many players doing next to nothing like Matt, Ramses and Jillian or others like Dominque or Jessica making massive mistakes or Paul’s allies just falling in line like the Walking Dead, it is difficult to put the blame on any one Houseguest so we will tag the entire season. There was nobody even in his league. Say what you want about their overall gameplay, they did stick together. With his one-liners and casual attitude, Kevin’s presence brightened up a sometimes rather gloomy house. Right from the get-go Megan, Ramses, Alex, and Elena were doomed. They fractured apart almost instantly. She brought the sass and the sophistication. Cody just walking over the living room table, grabbing his bag and walking right out the door was hilarious. 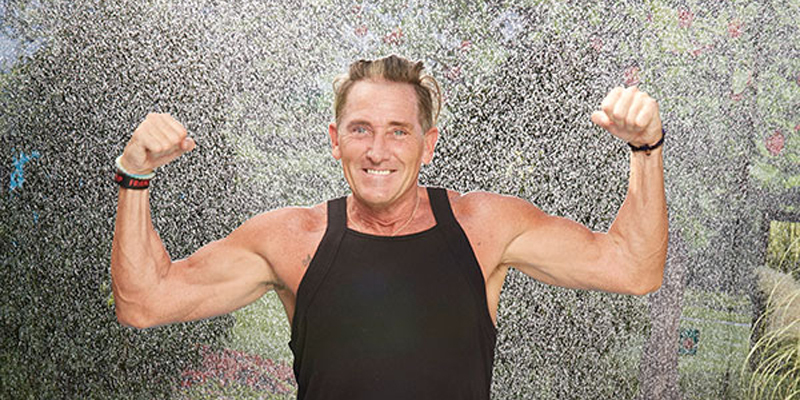 The two-hour finale of Big Brother airs on Wednesday, September 20 at 8 ET/PT on Global. 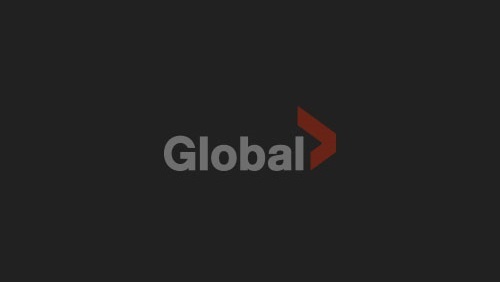 Watch Big Brother online the day after broadcast on GlobalTV.com/BigBrother or on the free Global Go app for iOS and Android.